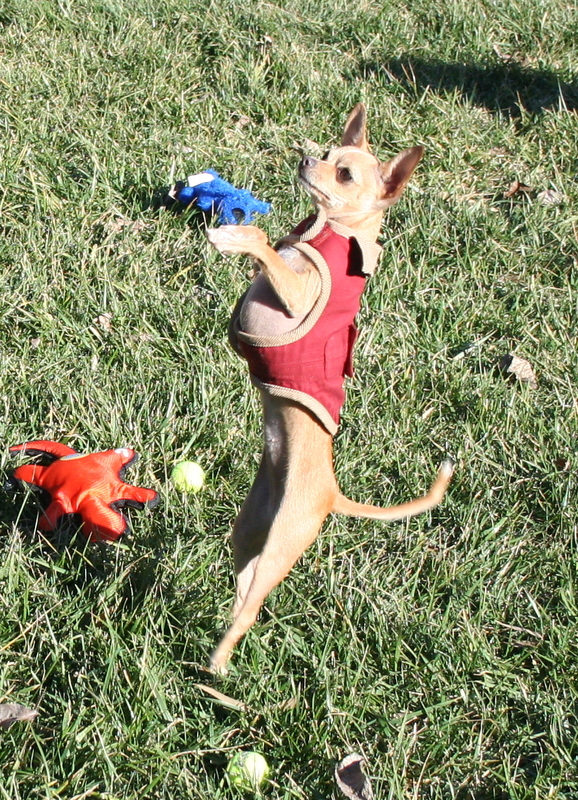 Pi went to live with a wonderful couple and their handsome adopted Chihuahua named Grisha. It was love at first sight for Grisha and Pi. 3R thanks you for adopting and saving these tiny lives.